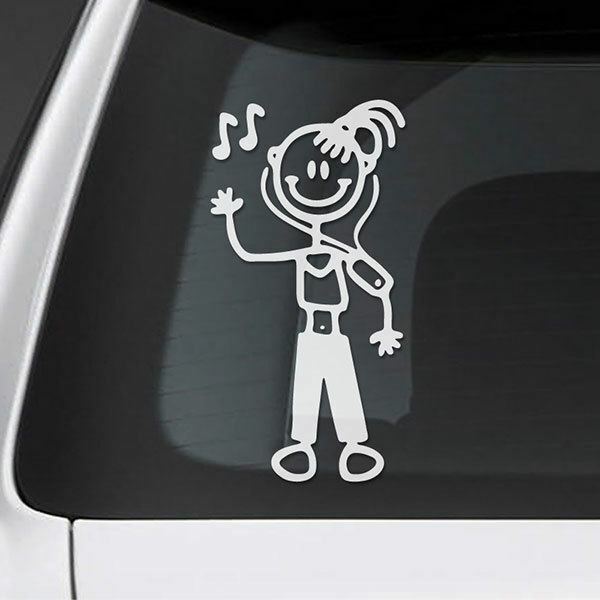 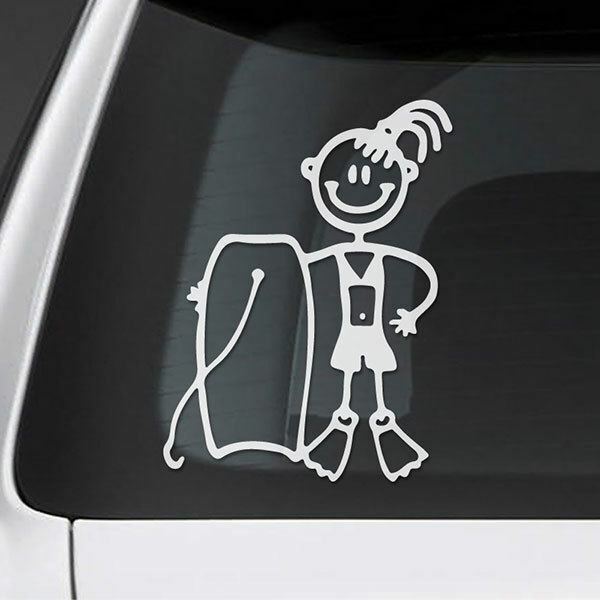 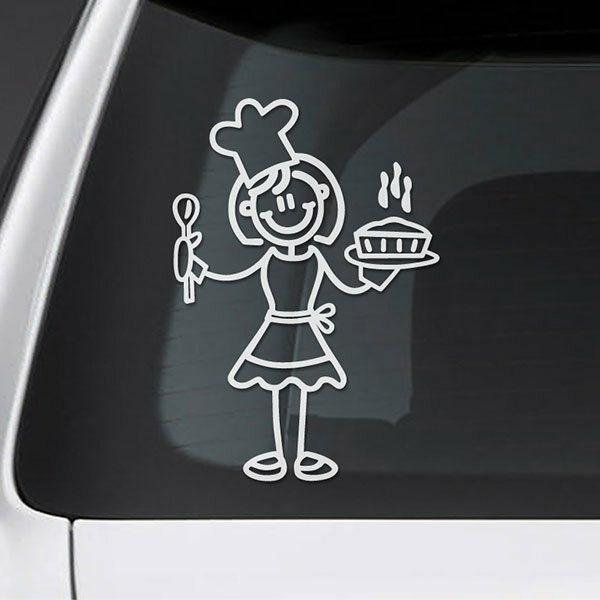 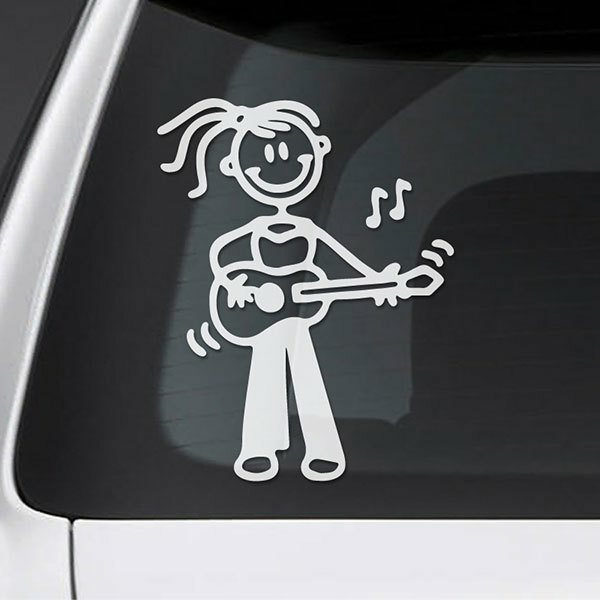 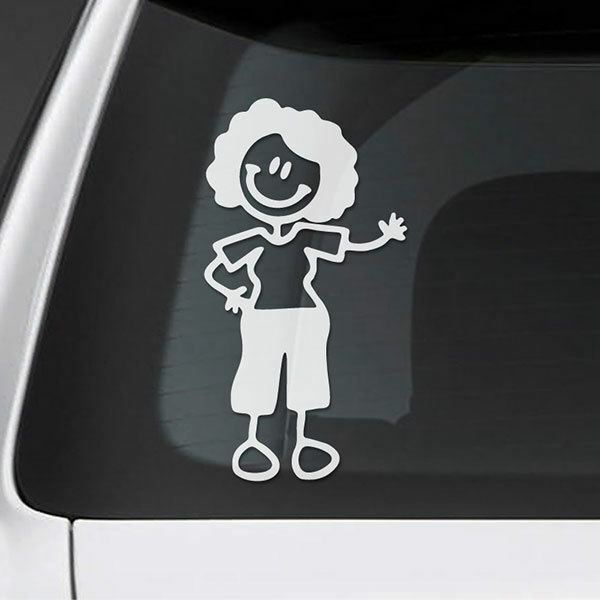 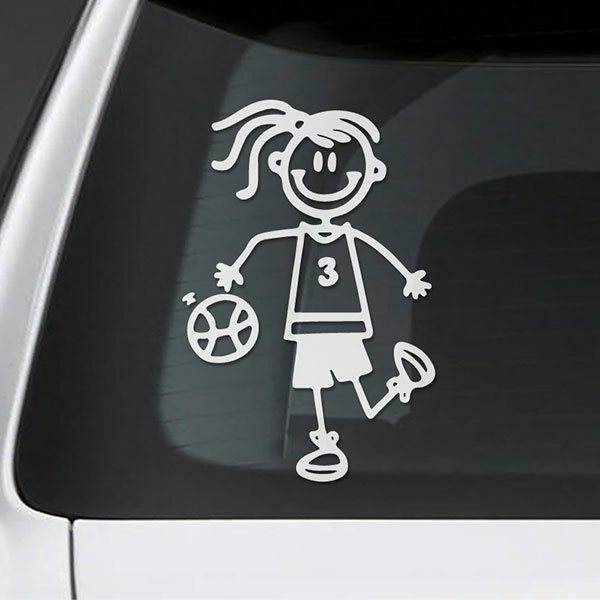 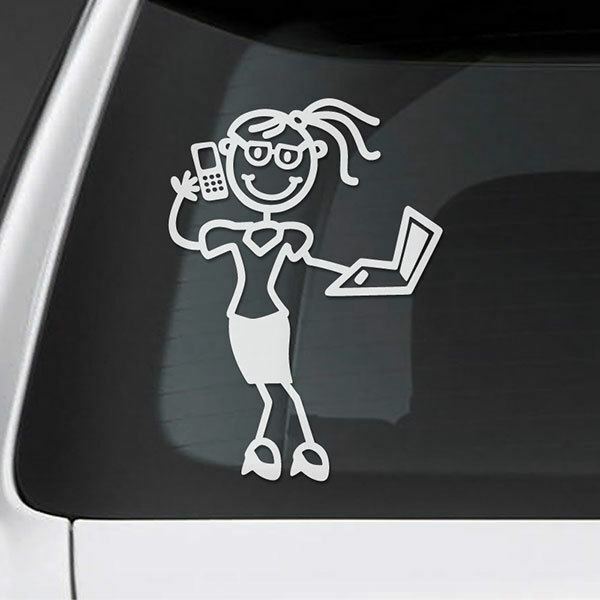 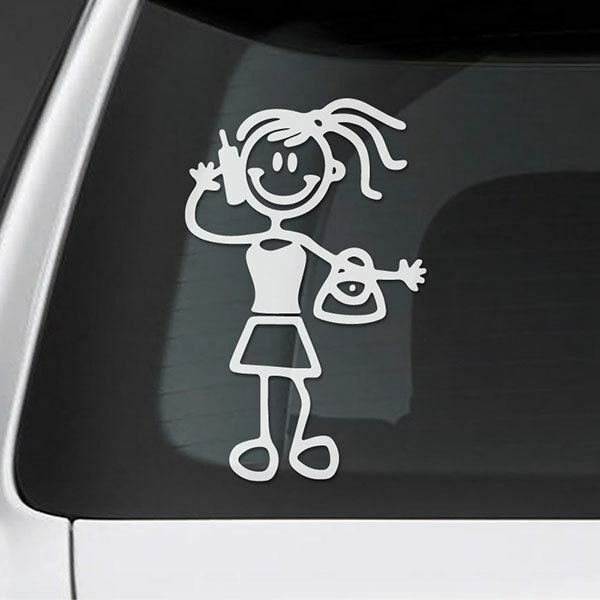 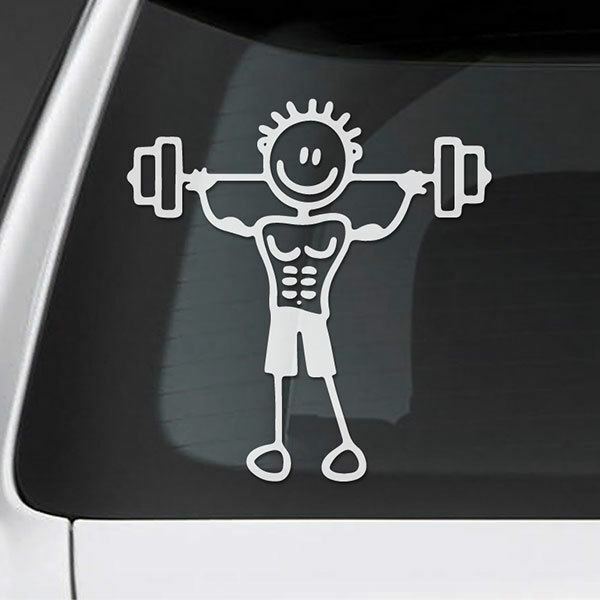 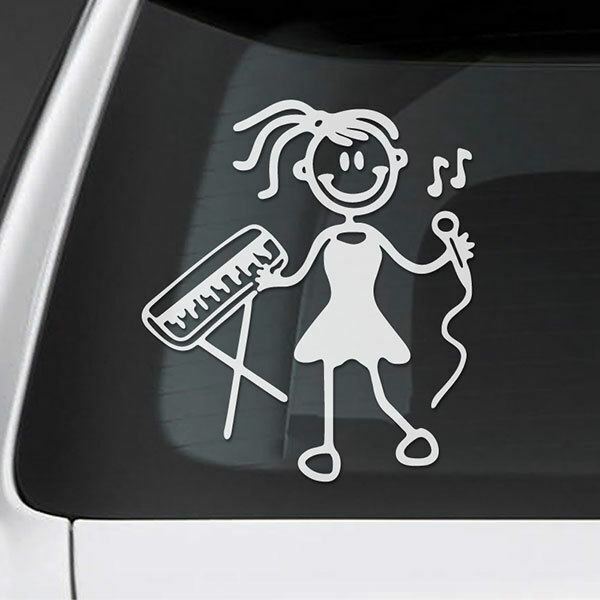 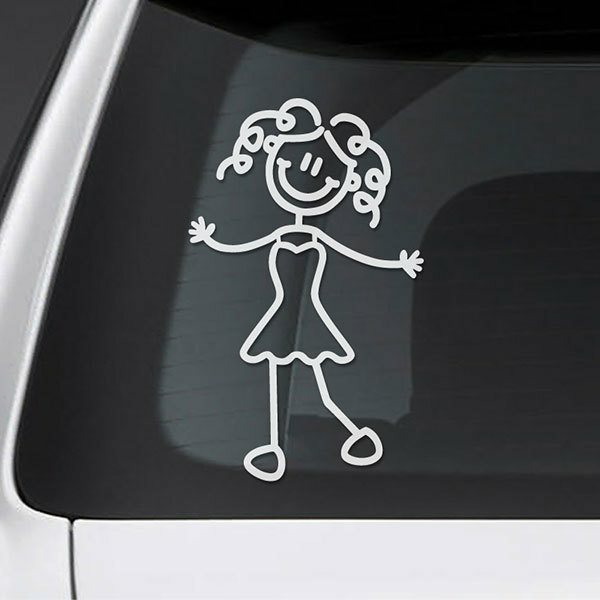 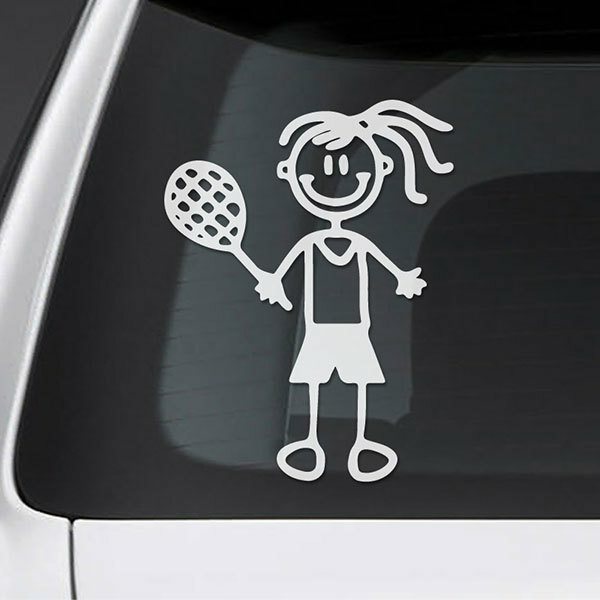 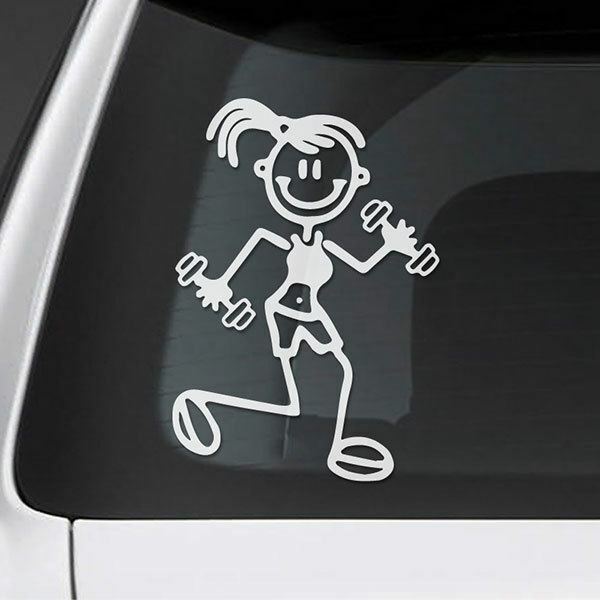 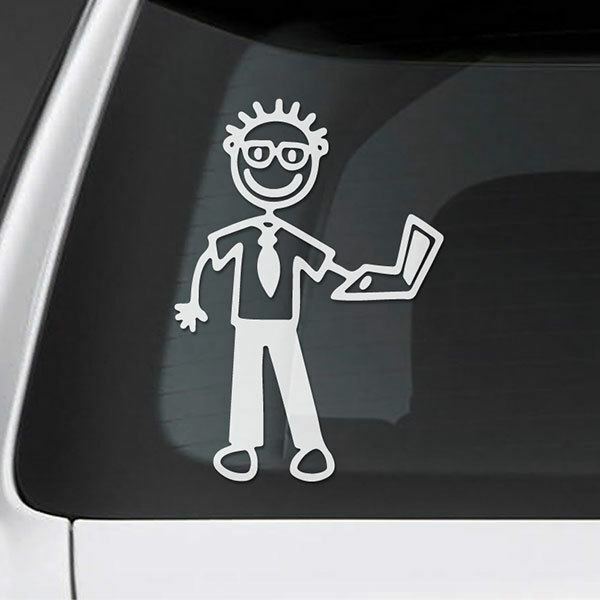 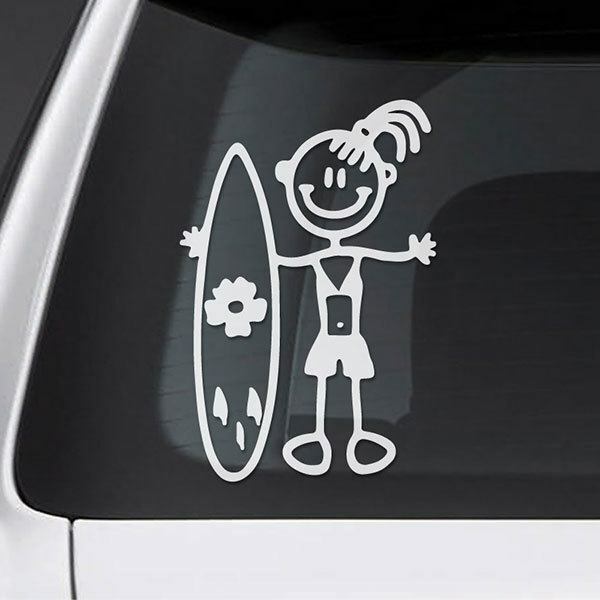 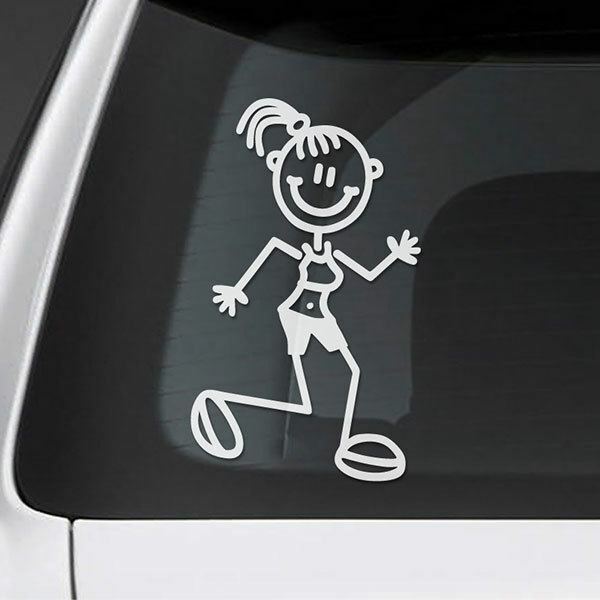 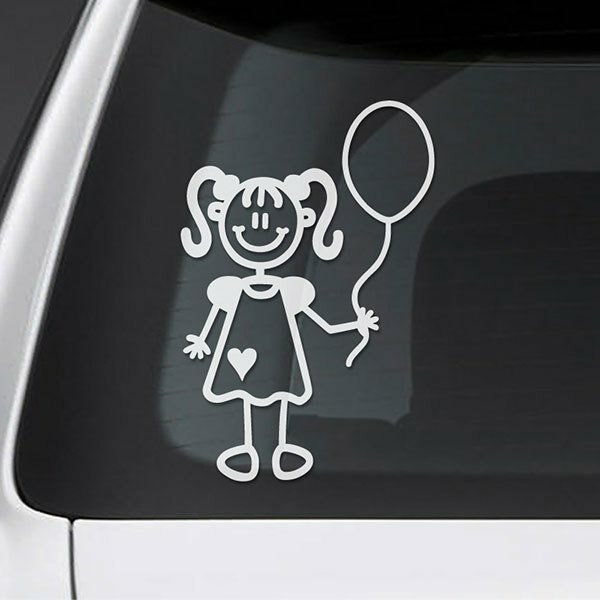 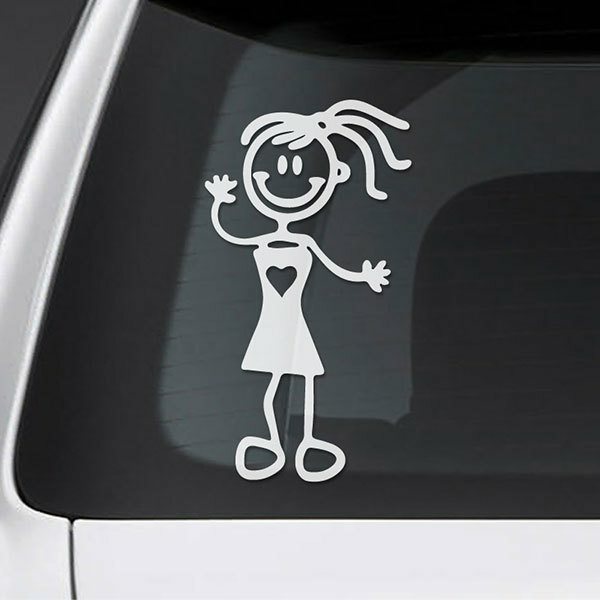 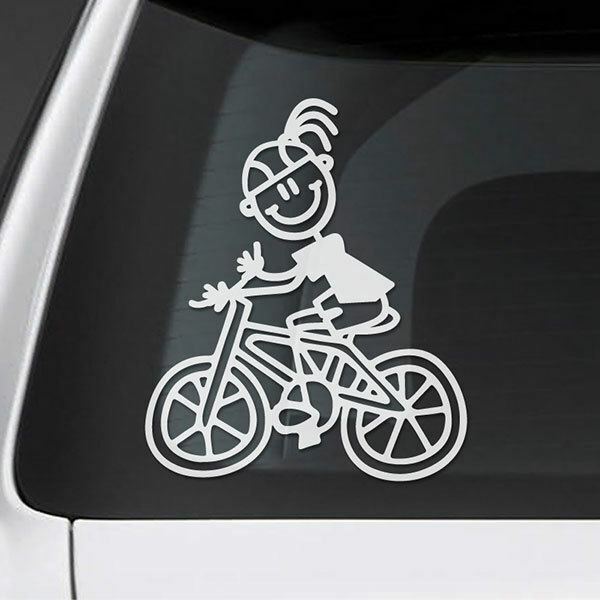 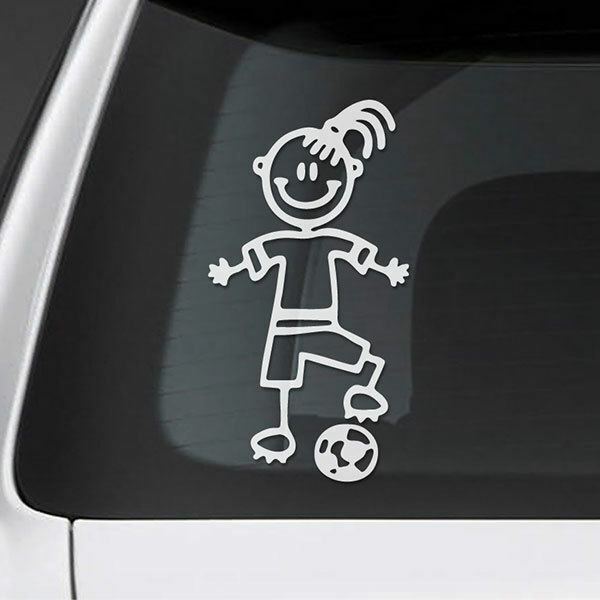 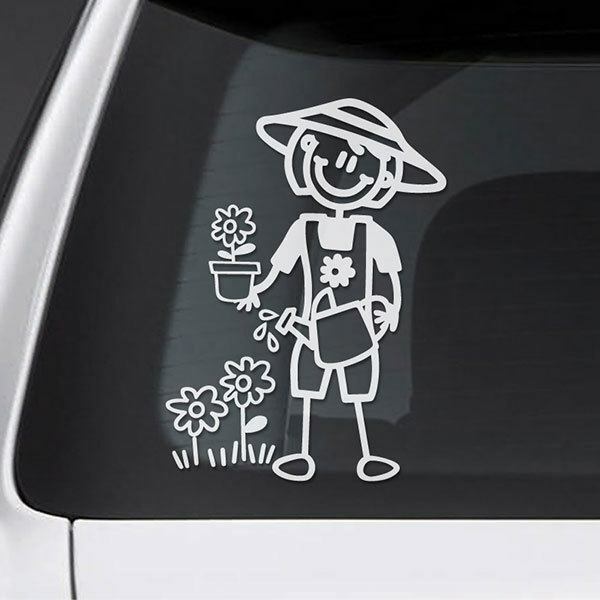 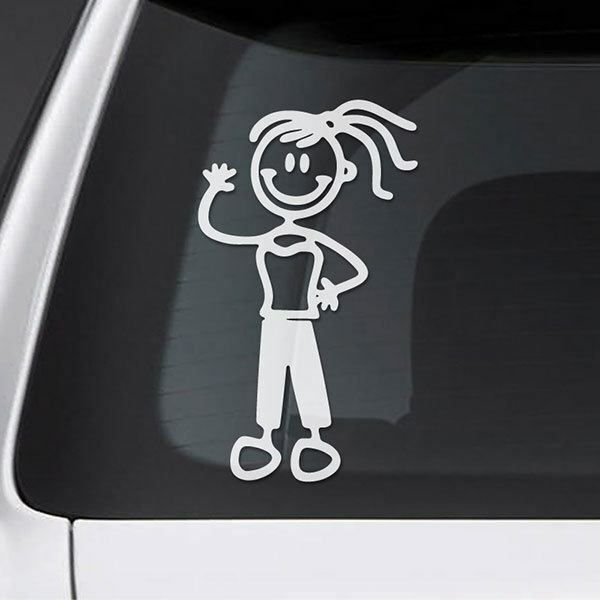 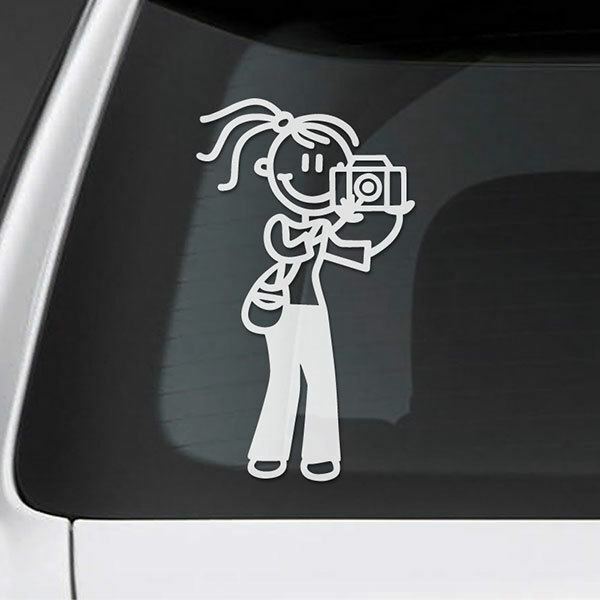 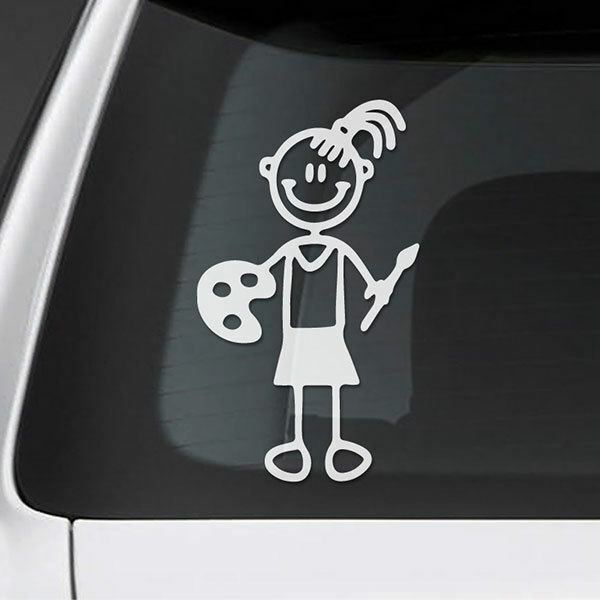 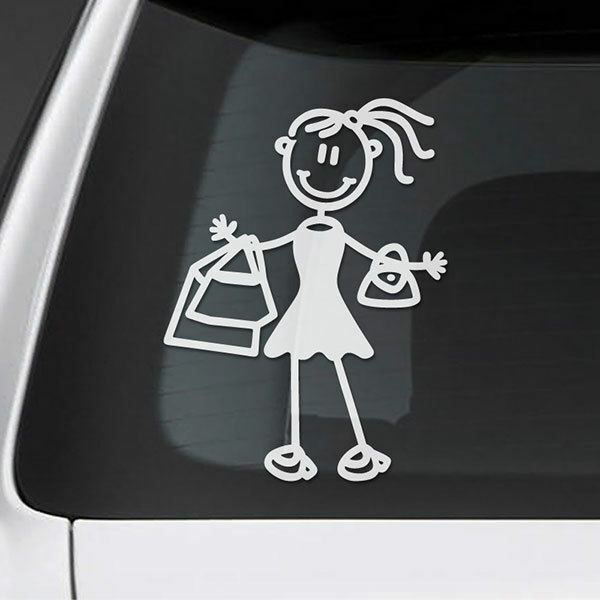 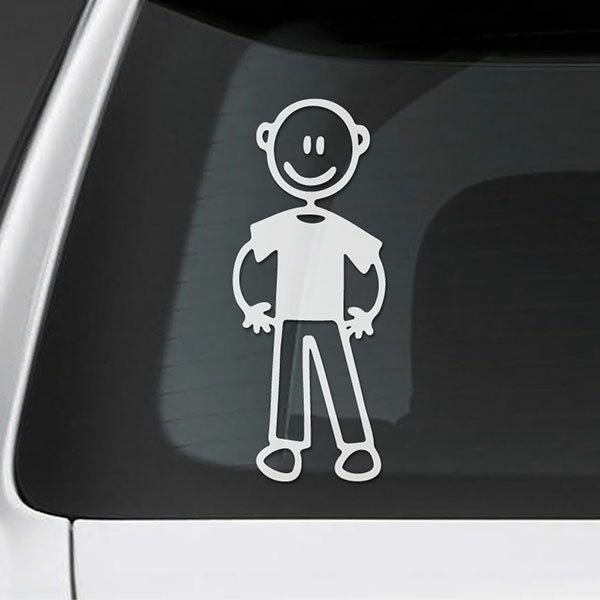 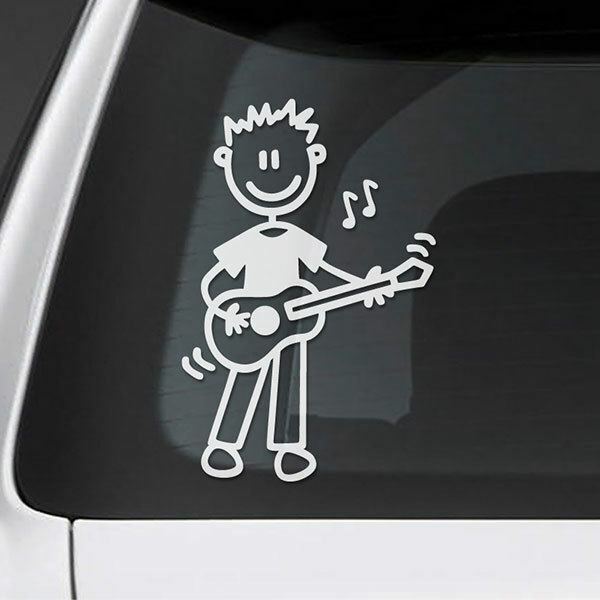 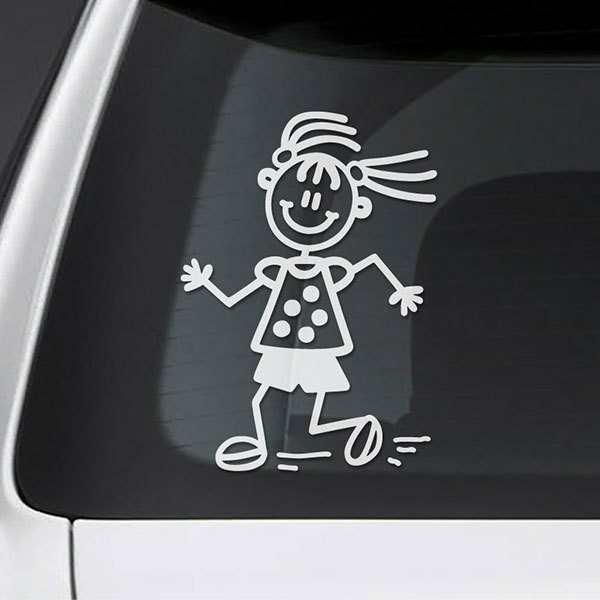 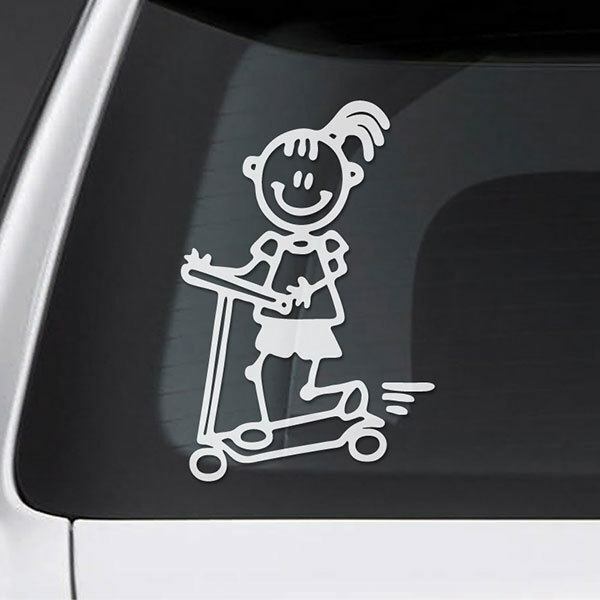 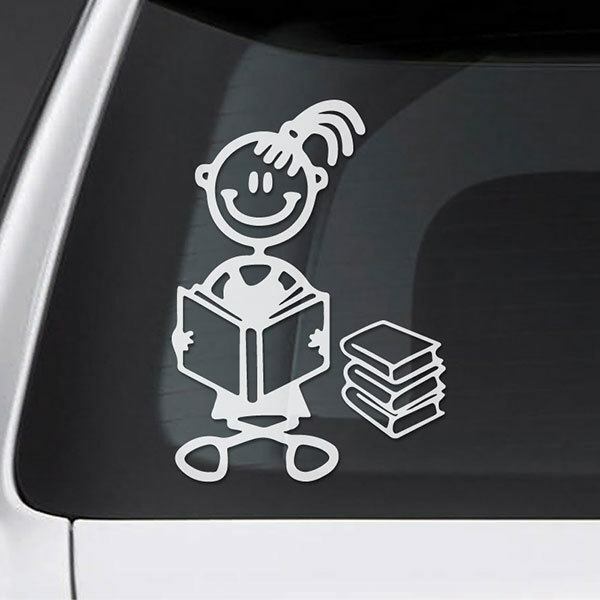 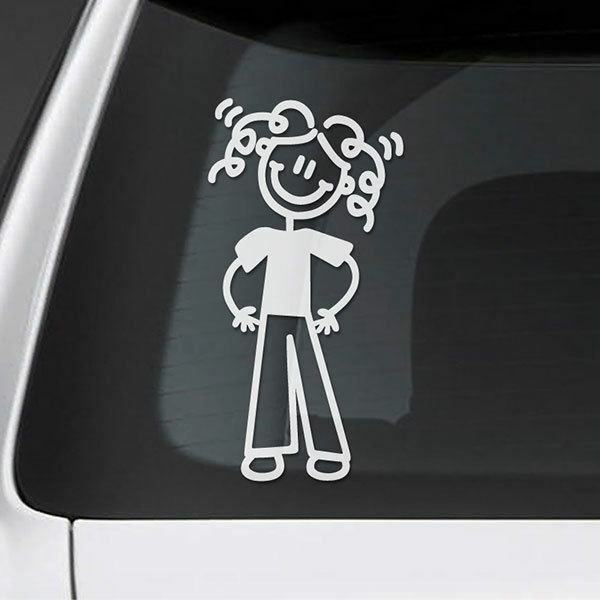 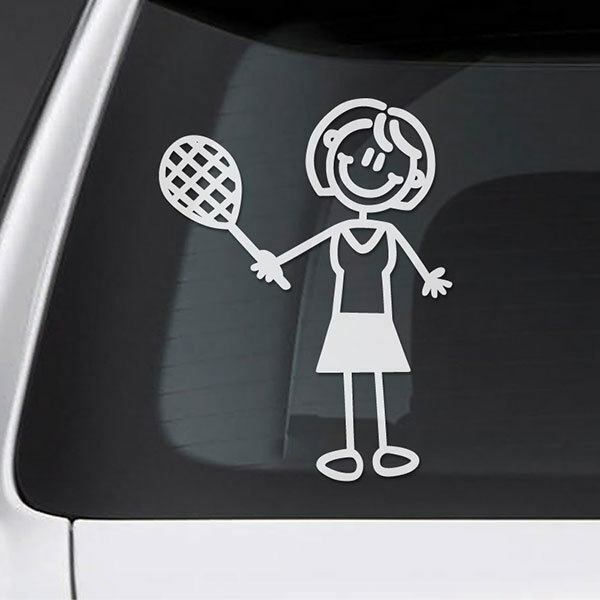 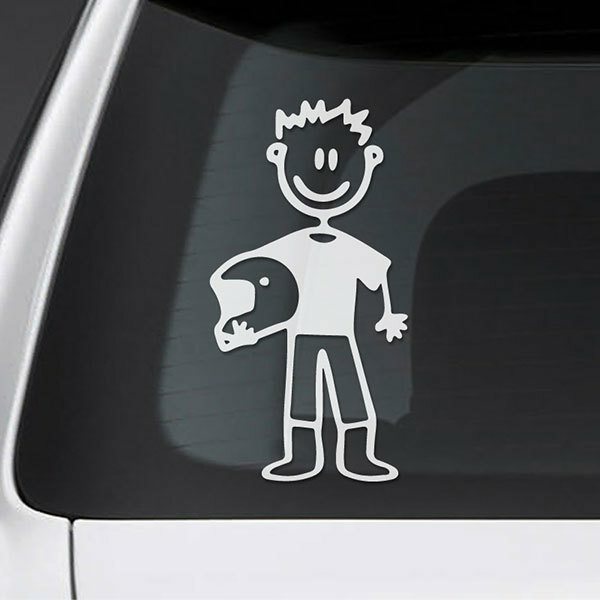 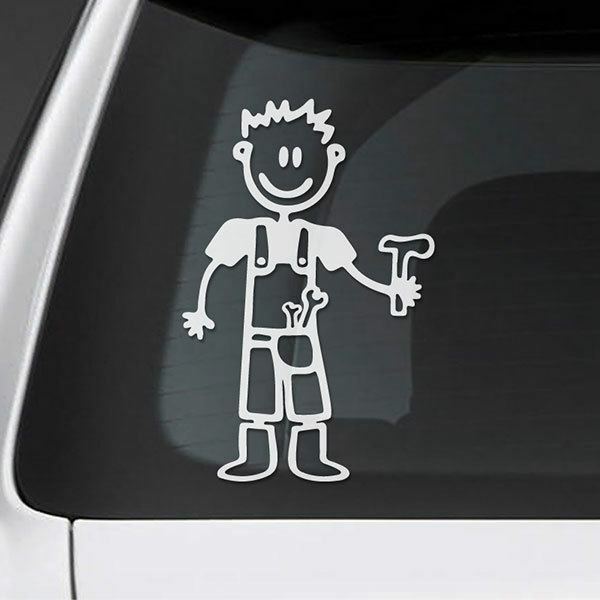 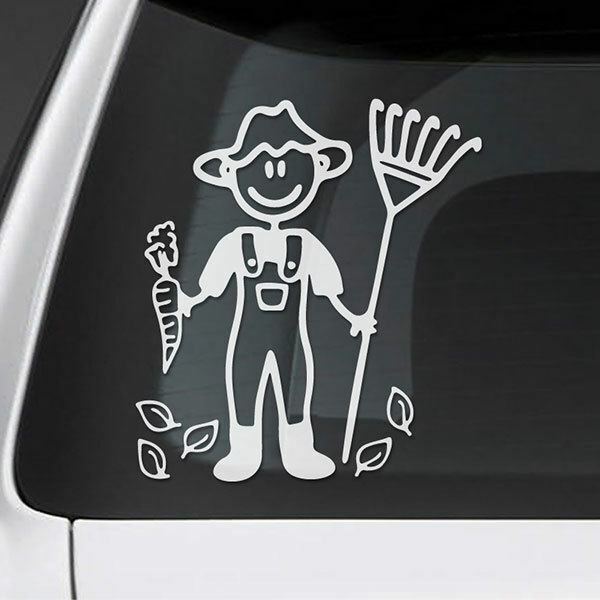 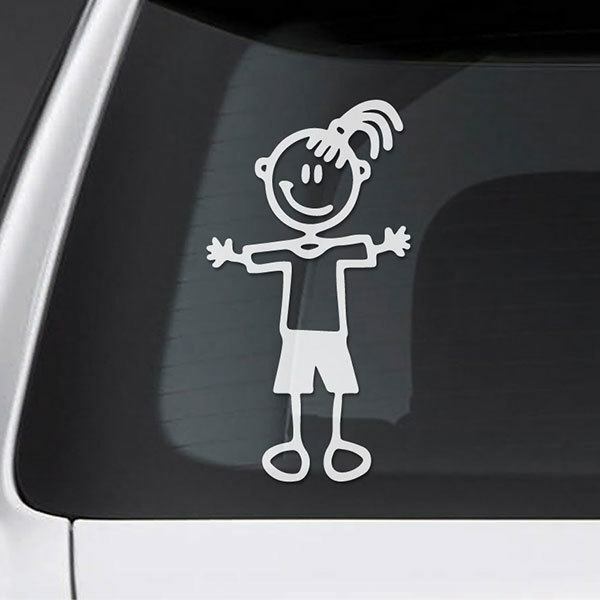 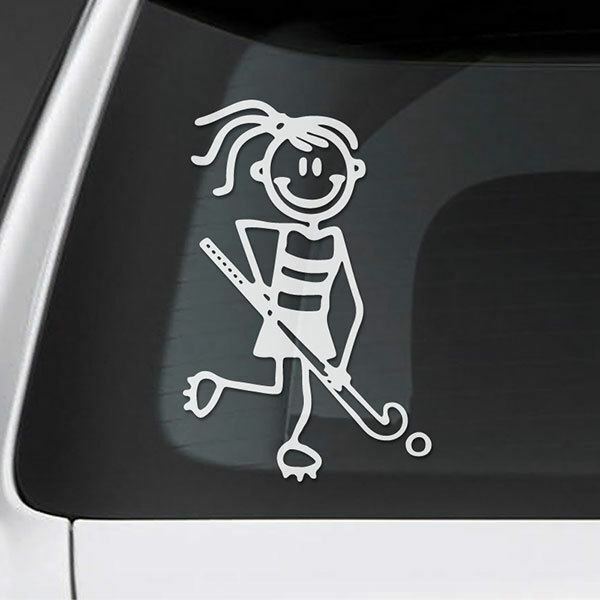 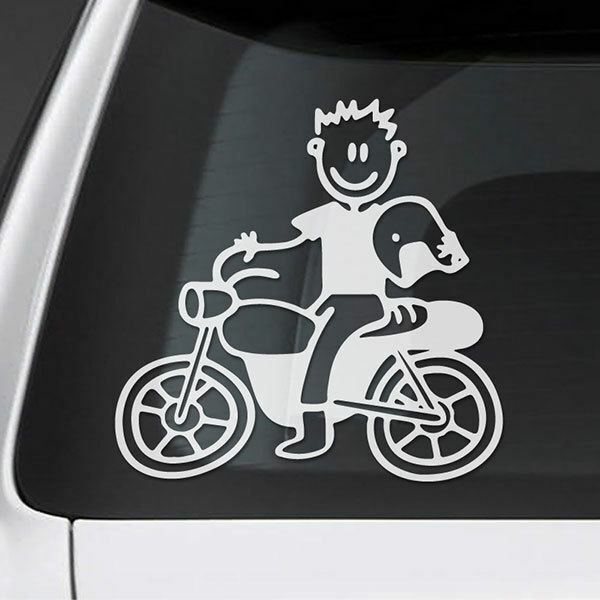 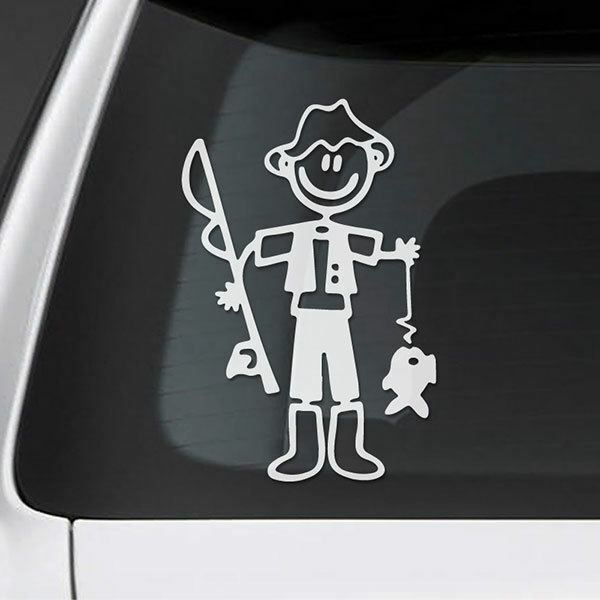 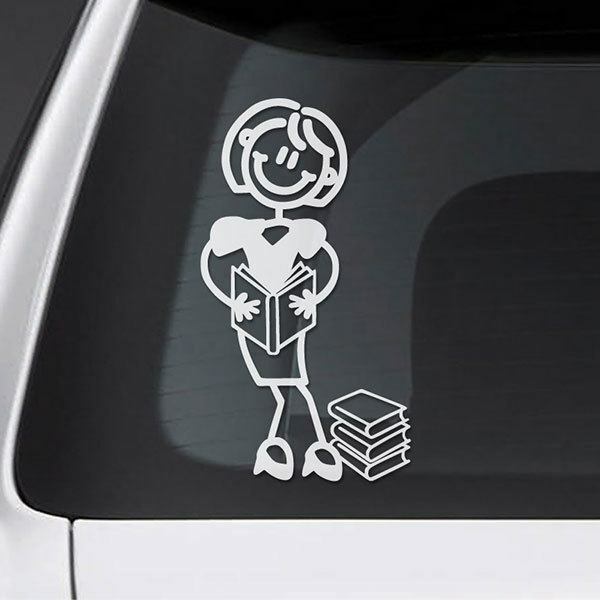 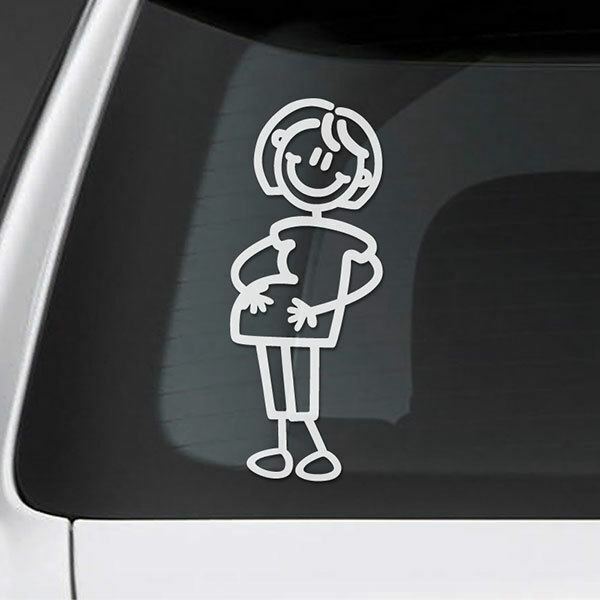 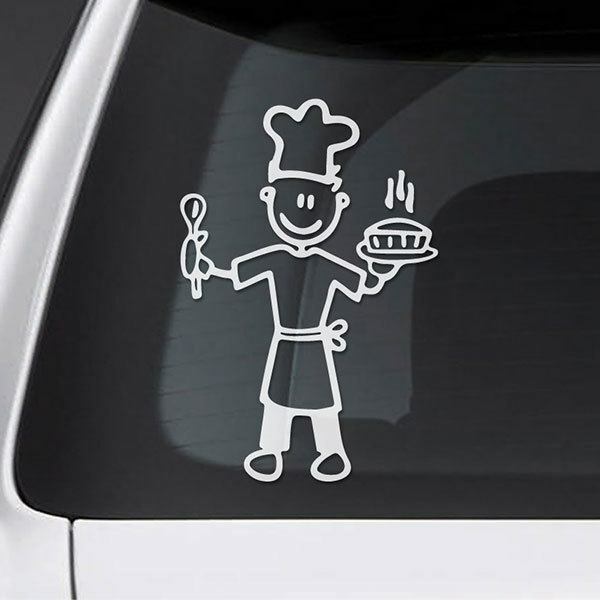 Fantastic collection of family drawings to decorate your car, van or caravan with family stickers, warning the rest of drivers, who circulate near your vehicle, of the presence of a beautiful family. 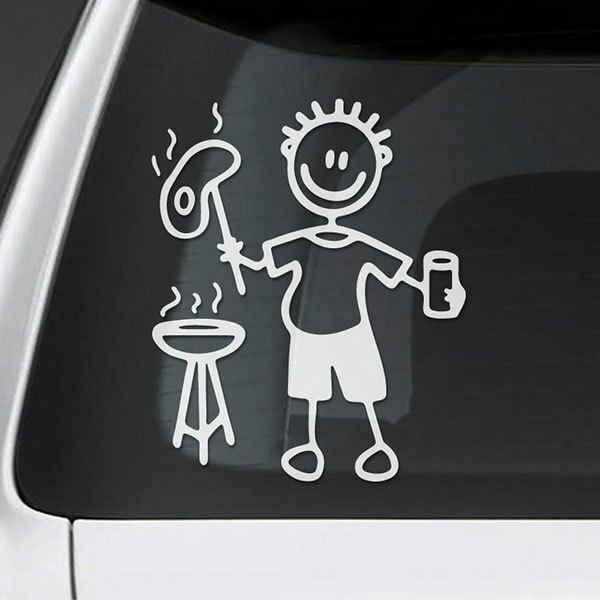 These products allow to realize a complete family, with the hobbies of each member of the family. 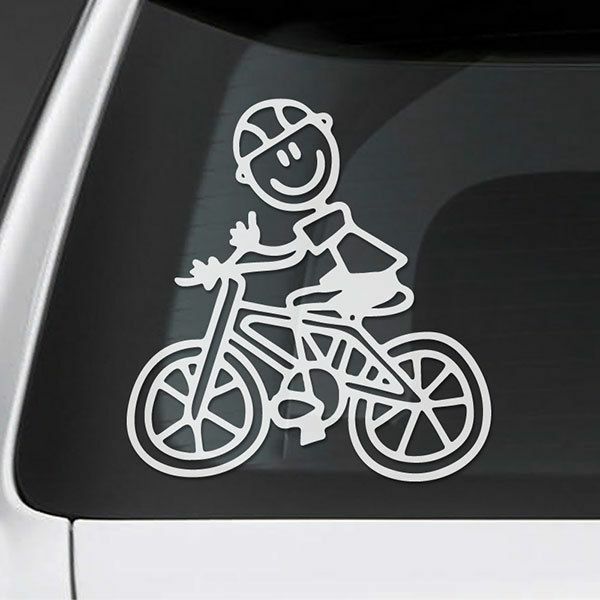 Models of everyday drawings, of hobbies such as tennis, football, dancing, cooking or mounted on their bicycles, scooters or tricycles, of all members of the family, from parents, children, grandparents or even a small collection of pets.